The Diamond Jubilee Project has been established to raise vital funds in the upgrade of our clubrooms and development of the YCW Wall of Honour. This is in celebration of our 60th Year (Diamond Jubilee) as a club, and to recognise past and present players, committee and supporters for their contributions to the success of this great football club. 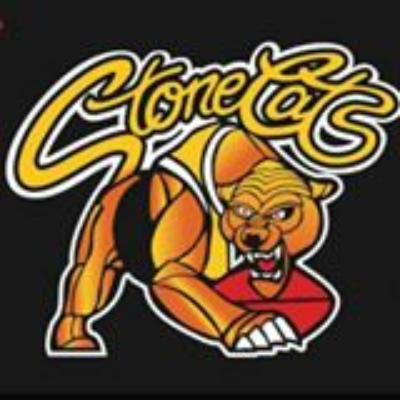 While all donations will be gratefully received, you can be recognised as a Platinum ($1000), Gold ($500) or Premiership ($250) supporter by making a significant contribution to the development. Through the club’s fundraising partnership with the Sports Foundation, donations to this project are tax deductible. Please show your support for this vital club project today by making a donation! 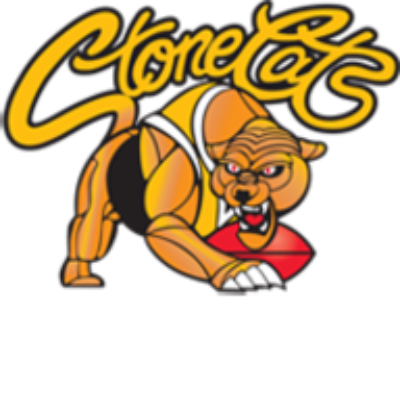 Stonecats Supporter Fund: We have established the “Stonecats Supporter Fund” to support the important on and off field work of the Frankston YCW Football Netball Club.